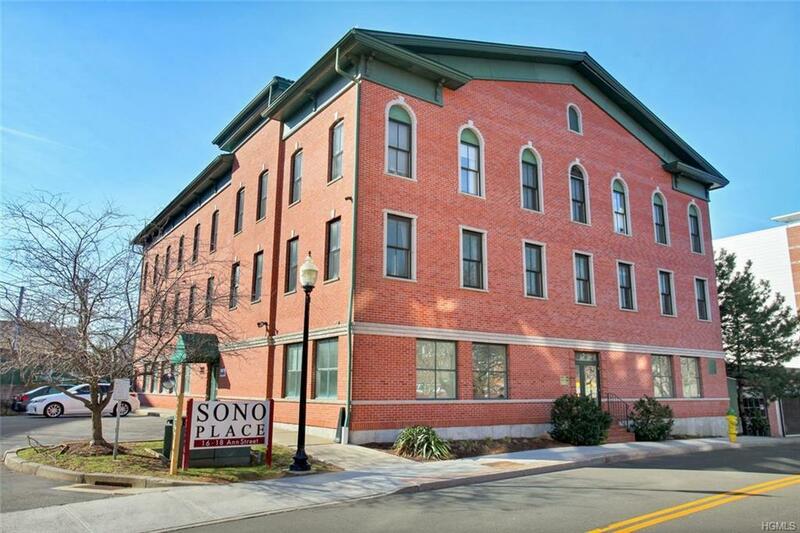 From your bright corner unit in an elevator brick building, take advantage of this Summer in charming South Norwalk. Enjoy a ferry ride to Sheffield Island or a run in Oyster Shell Park along the Norwalk Harbor. 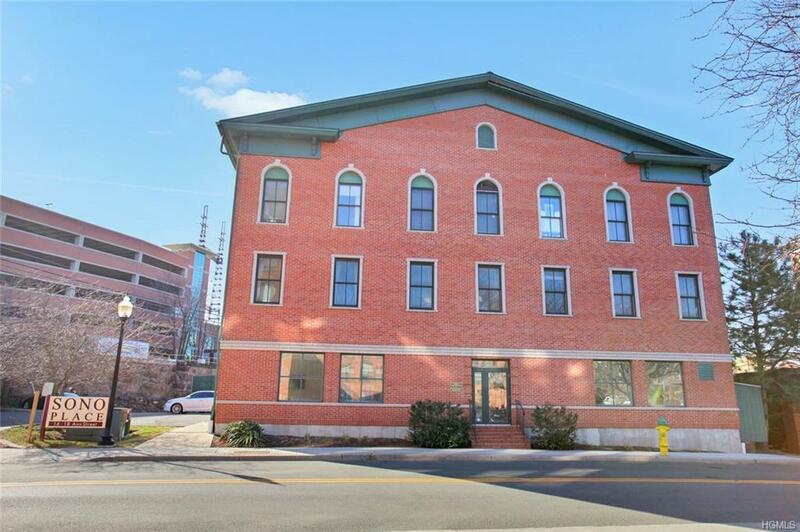 This 2nd floor unit features a huge sunlit living room. Modern kitchen w/white cabinets, granite countertops, gas range & stainless steel appliances. Light & airy bedroom w/double closets. H/W floors throughout. Newer washer/dryer in unit. Efficient gas heat & central A/C. Reserved garage parking spot in basement. Secure entry & pets allowed. 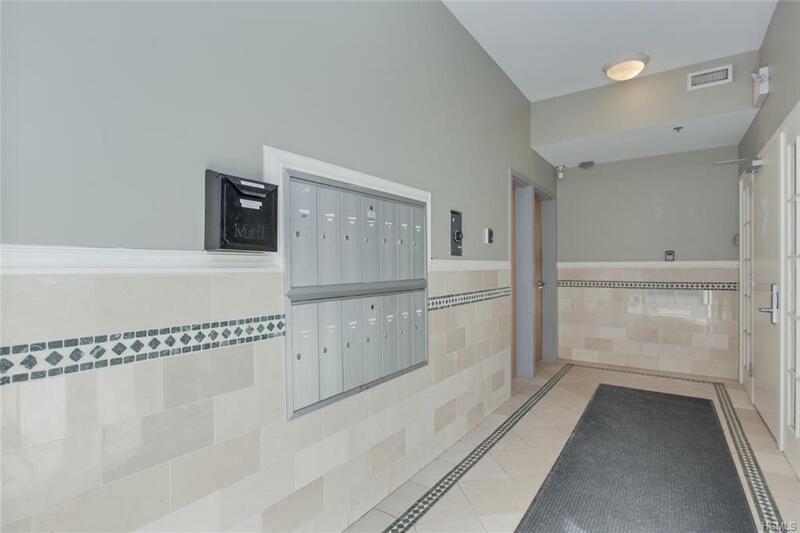 Ideal commuter's location w/close access to 95 & train. 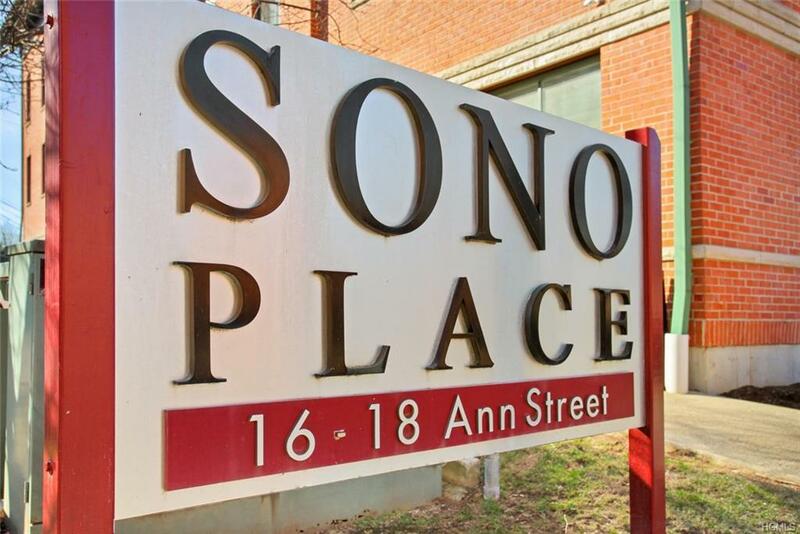 Enjoy all that SoNo has to offer including the soon to be built SoNo Collection Mall, restaurants & nightlife. Listing courtesy of Drew Peterson of Coldwell Banker Res Brokerage.